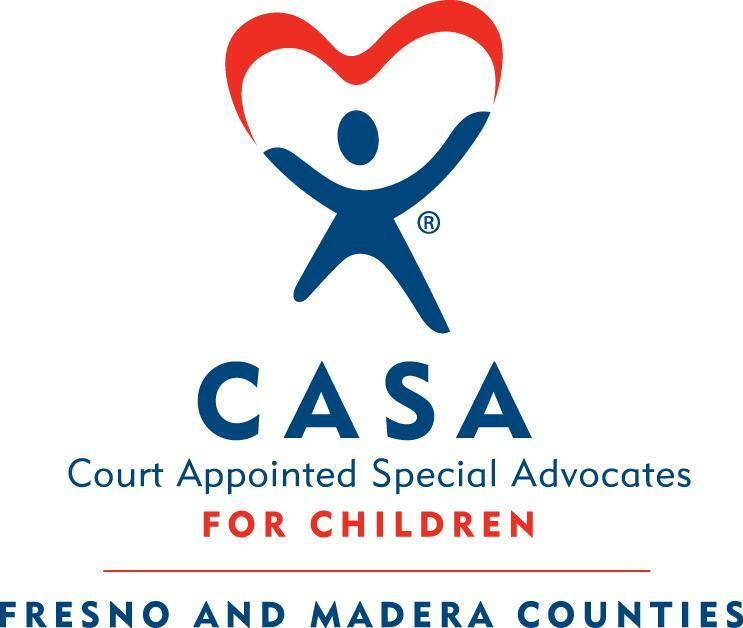 The start of summer has brought exciting things to CASA of Fresno & Madera Counties! 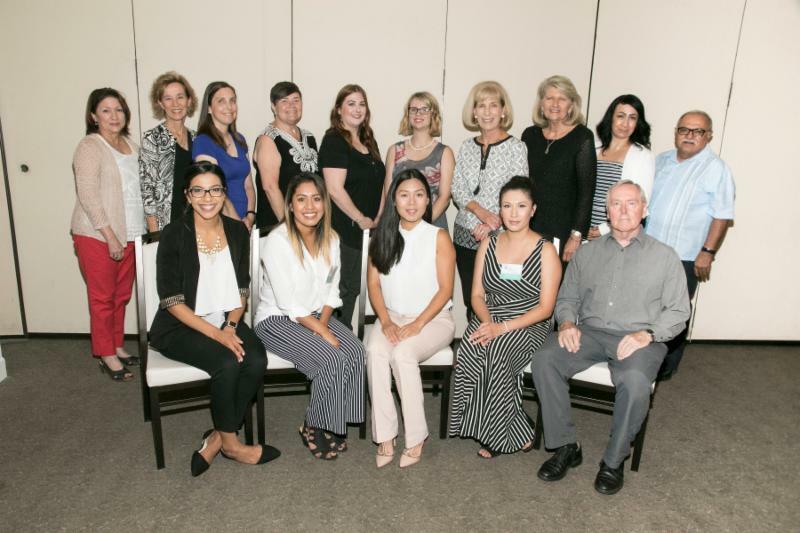 We just completed our June 2018 New Advocate Training in which 16 volunteers successfully completed 40 hours of training to become Court Appointed Special Advocates. 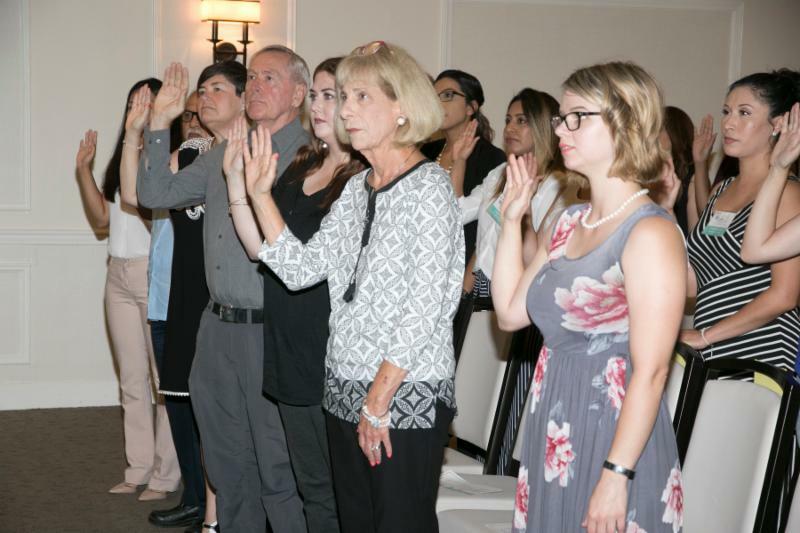 They were sworn in by the Honorable Brian Arax on June 26th, 2018. With this new class of Advocates, we are able to provide more Advocates to foster youth in our community. We wish them luck as they are introduced to their first case this coming month. Our growth doesn't stop there! We are also excited to expand our Journey of Hope 6-12 program with two new Advocate Supervisors! 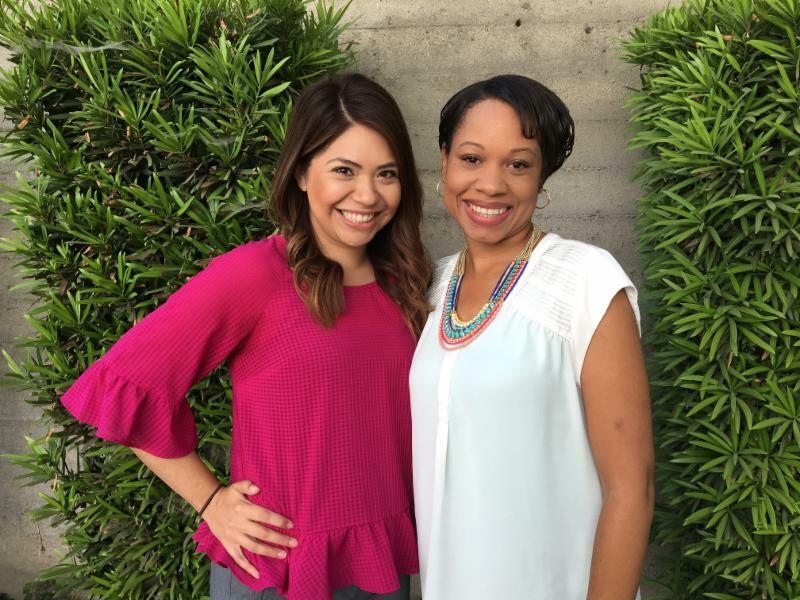 You can read about Karen and Venita below, and be sure to welcome them to the team! Finally, summer also brings with it preparations for our 20th Annual Crab Feed Fundraiser being held on Friday, September 14th. If you haven't already submitted for your sponsorship, table or ticket purchase I encourage you to secure your spot for this exciting event soon! 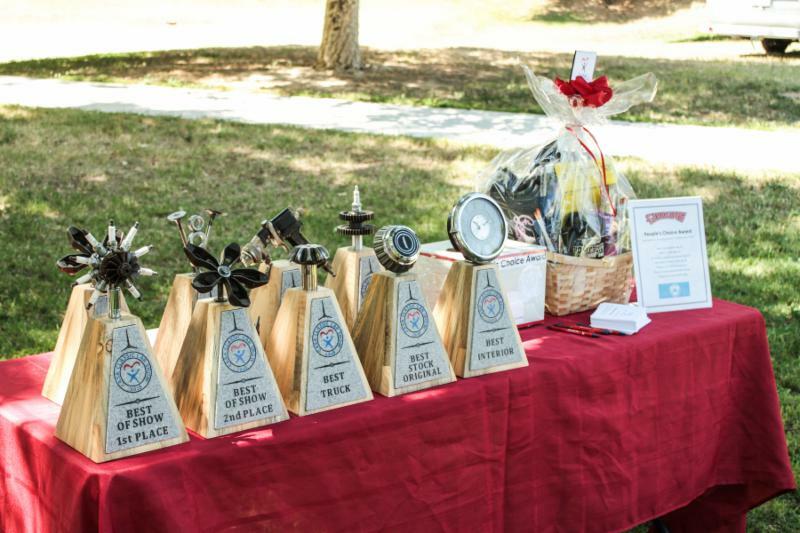 For any questions regarding our Crab Feed fundraiser you can contact our office at 559-244-6485. We wish you all a safe and relaxing summer! Mario has been an Advocate for just over 4 months. Little did he know, he would quickly become one of the only people advocating for the best interest and future of his youth. Within these first months of being appointed, Mario immediately took on the responsibility of being the education rights holder for his assigned youth. Having no family visit him in the group home where he is currently residing, Mario makes sure to visit frequently and take him on outings. Mario and his youth enjoy taking trips to places such as Panda Express (his favorite restaurant) and the local community pools, just to name a few. He has done extensive research with both the Department of Social Services and attorneys, to try to find any extended family for this youth. Thanks to Mario, potential family has been identified and a process is now in place to progress towards future relationships with his family. Mario has become a mentor to this youth and someone he can count on to always be present and available when needed. Not only do kids in the foster care system get shuffled around through multiple placements, they often change social workers, therapists, attorneys and other professionals just as frequently. Mario is building rapport and trust, two essential needs in building a healthy relationship. Our community needs to know that there are people out there like Mario and many other CASA Advocates. There are people making a real difference in someone’s life not just for the drive of money, but because of the impulses of love. 1) What did you do before coming to CASA? I am a Fresno State Alumni (Go Bulldogs!) and majored in Child Development. My background has been in early childhood from doing administrative work with First 5 Fresno County to direct services with Reading and Beyond. I definitely have a passion for giving back and helping the community that raised me! 2) What are you looking forward to while working here? I am excited to be part of the CASA team and help advocate for our foster children. In the short time that I have been here I have learned so much about the need in our community. CASA plays such an important role in these children lives and I am now lucky to be part of it. I look forward to continue learning and helping the organization grow to help as many children as we can. 3) An interesting fact about you or hobby you have! My husband enjoys photography so I will consider his hobby my new hobby. We try to travel to different places and he enjoys taking pictures of scenery and capturing the different cultures that surround us. Another exciting thing is we have recently welcomed a puppy into our small family. Our puppy Jack has become our new pride and joy! 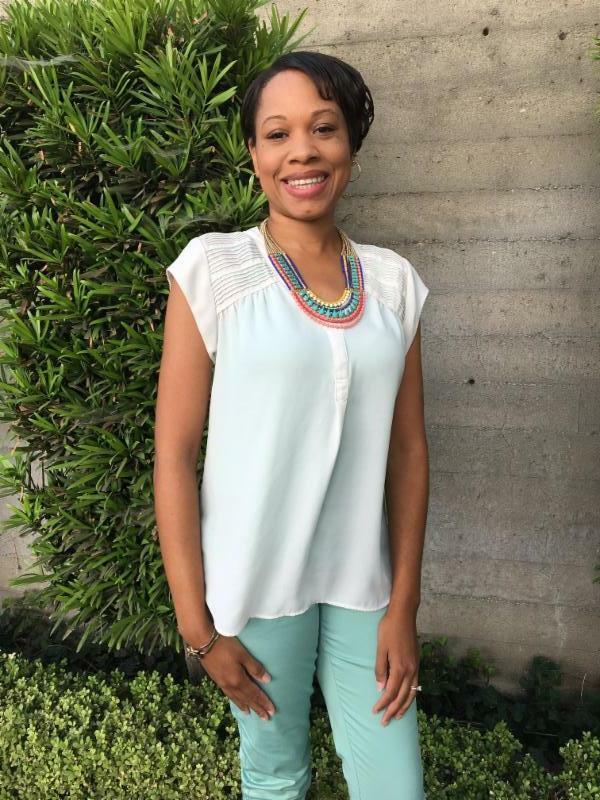 Before coming to CASA, I lived in southern California and enjoyed working as an early intervention specialist as well as a site supervisor at the YMCA. I am a Native of Fresno and I spent several years here working with the underserved population, as a Family Development Specialist. 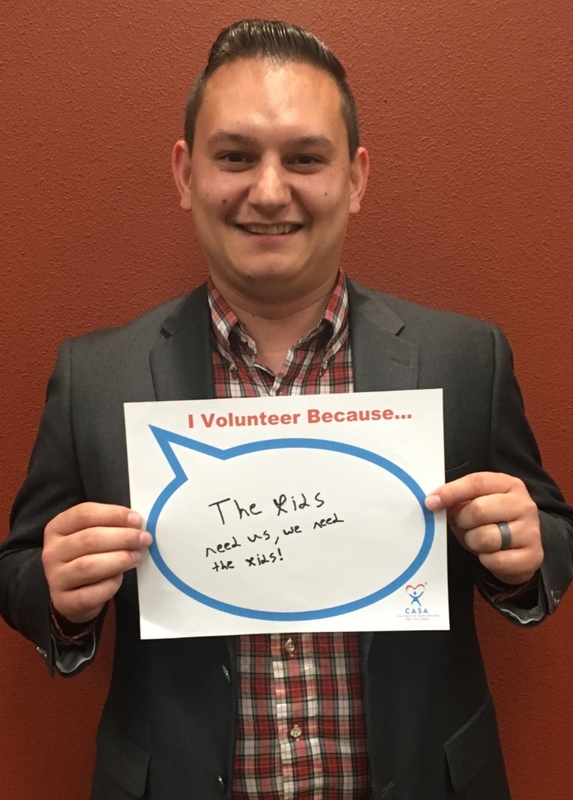 I am extremely passionate about working for organizations that help children and I find this type of work to be most rewarding. 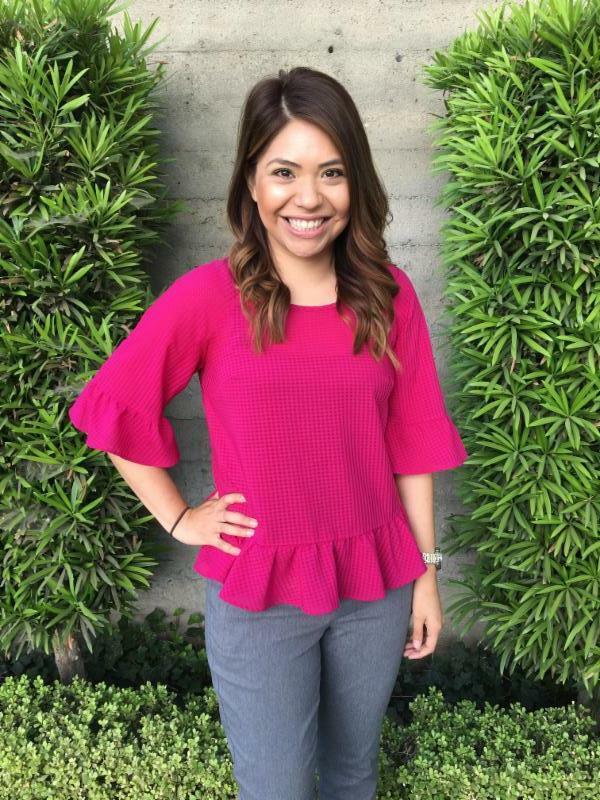 My educational background includes degrees /credentials in the areas of family development (University of Connecticut), child development (California State University Fresno), and business (Fresno City College). I ‘m excited to be at CASA, because I believe in its mission and purpose. Every day I am here I am filled with joy, because I know we have great people working diligently to make a difference in the life of a child. 3) An interesting fact about you or a hobby you have! When I’m not working I like going to Color Me Mine and painting with my children or doing fun crafts with them. Congratulations to our 16 new Advocates! We thank you for your willingness to serve the foster youth in our communities and wish you luck as you begin this exciting and rewarding journey. 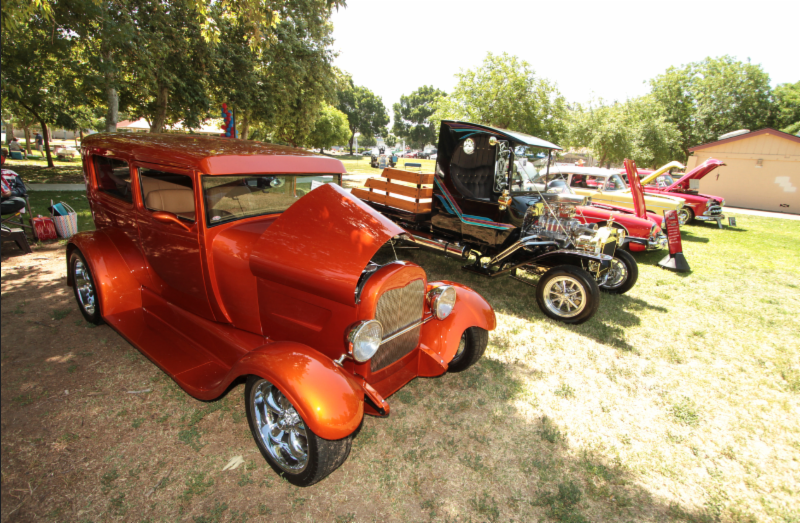 More Classic Car Show Photos! 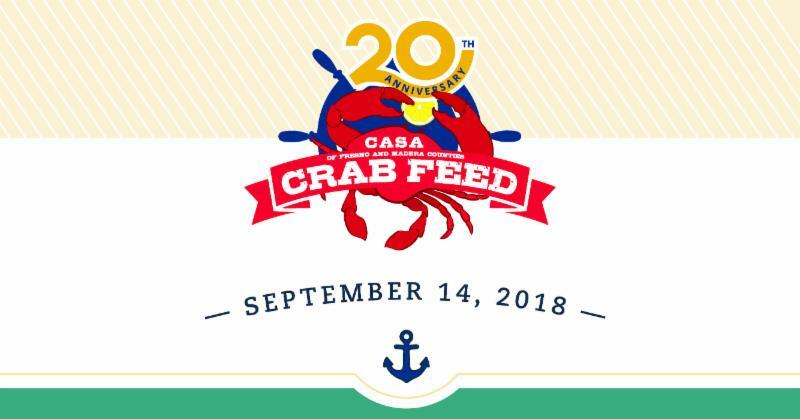 Contact Meghan Scott ( meghanscott@casafresno.org ) or 559.244.6485 for more information about our 20th Annual Crab Feed Fundraiser! 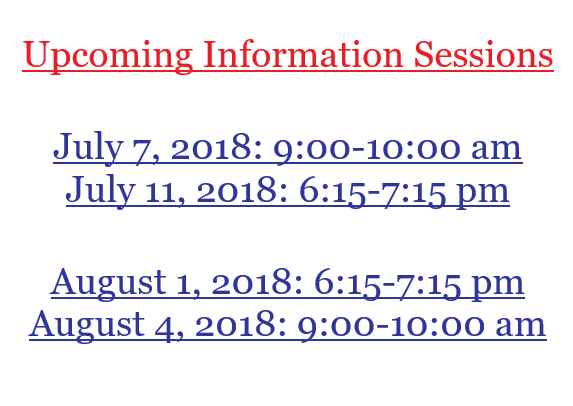 There will be no Continuing Education classes or Journey of Hope small group meetings in July.